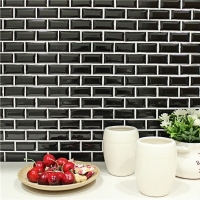 Looking for a cool color for home design? 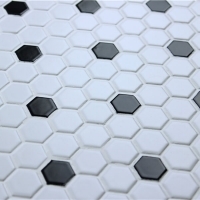 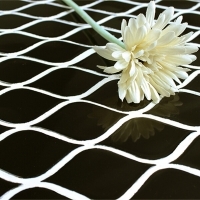 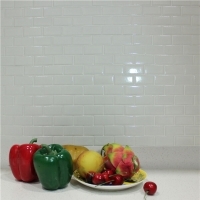 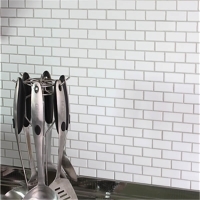 Try this stylish matte black fish scale tile, which makes a modern and simple spaces to restaurant, kitchen, bathroom, etc. 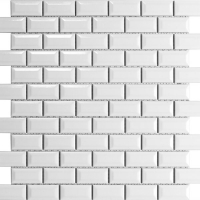 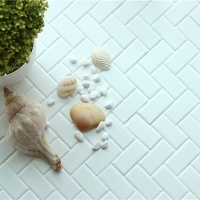 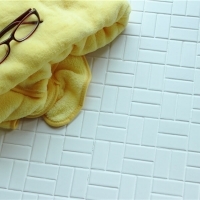 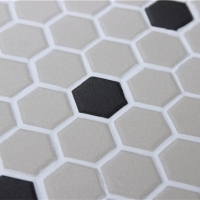 For asking a tile sample, welcome to contact us.